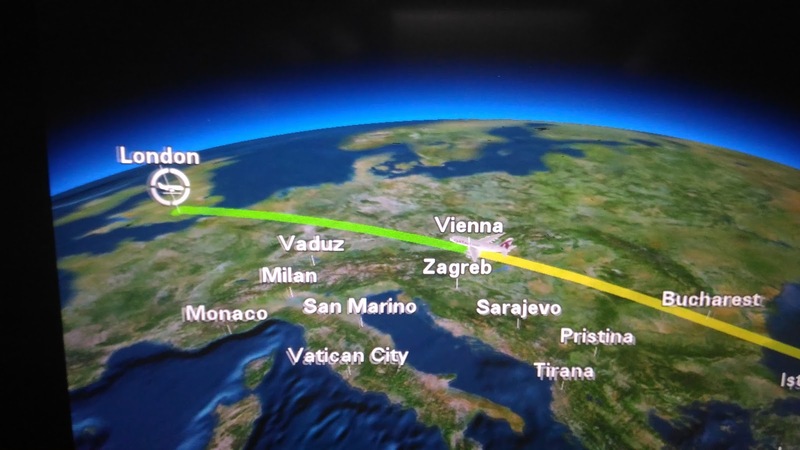 After careful planning and visa processing, the time had finally arrived for us to start our Dream European Vacation. 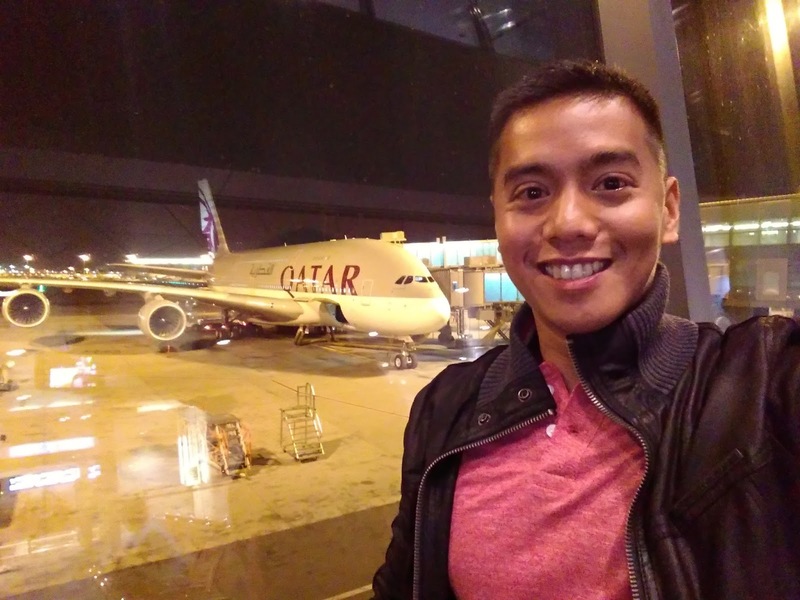 We prepared for years just to make it happen, and this year, the airline of choice was Qatar Airways. 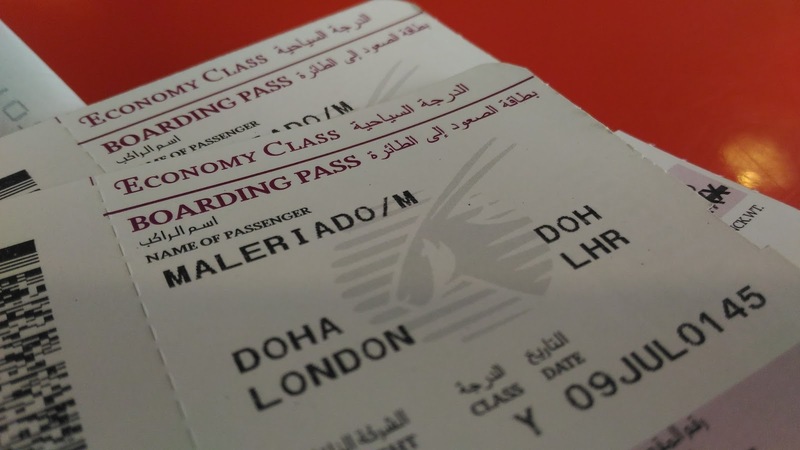 Out of so many airlines to choose from, Qatar Airways had the most affordable ticket prices to London. 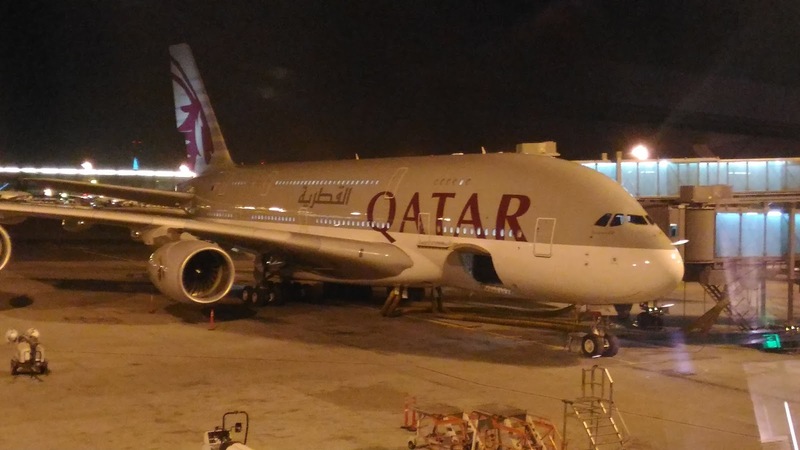 In addition, Qatar Airways flies on an A380 from Doha to London. 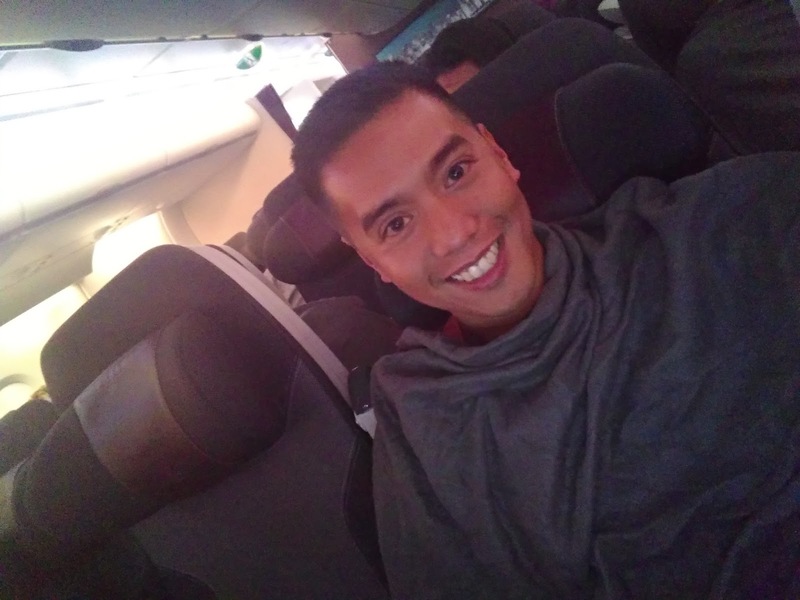 First and foremost, flying on an Airbus A380 for me was a top priority. 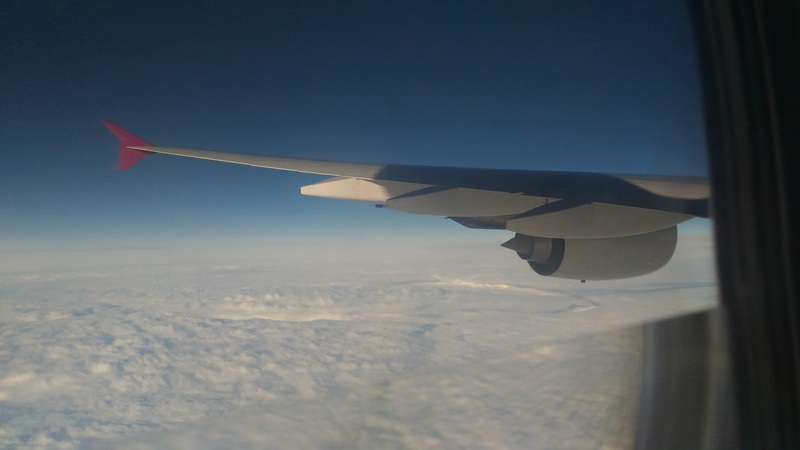 Aside from having the most comfortable seats, but just the fact that it is the biggest commercial airliner in the world at the moment, that is something else! 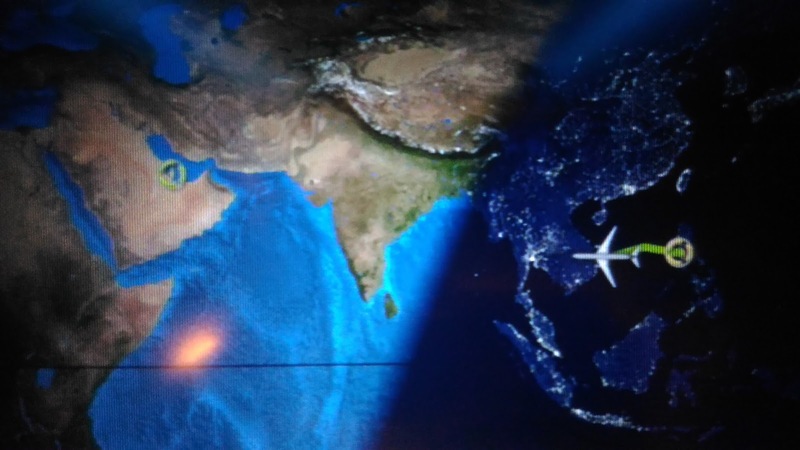 Though it was getting late at night, but there is something special about the experience of flying. And when flying, we always choose the aisle seats so it’s easier for us to move around. 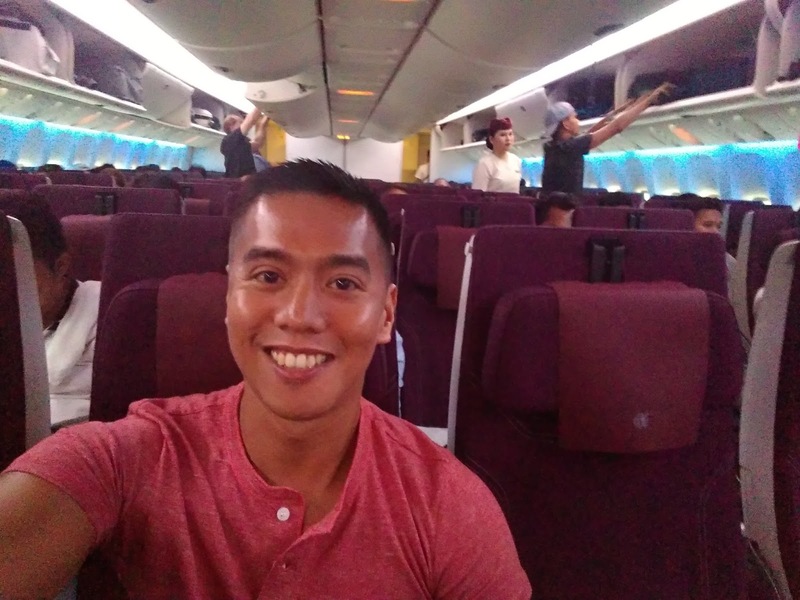 I love the interiors of Qatar Airways 777-300ER. 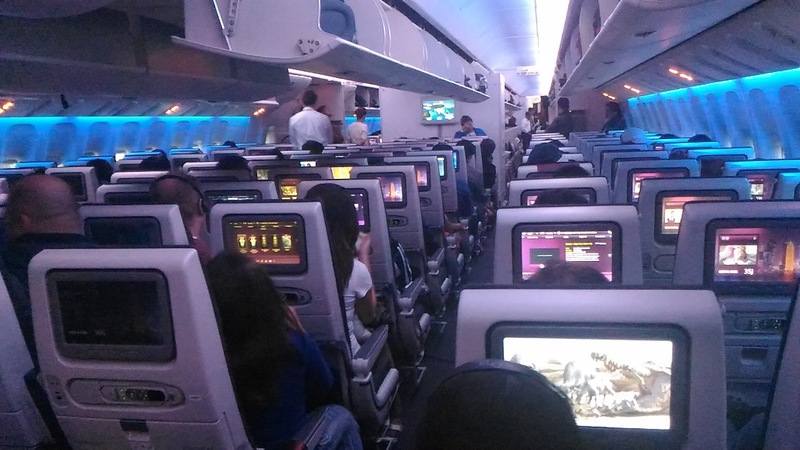 The seats were pretty comfortable as well and the blue light also set a nice mood in the plane. 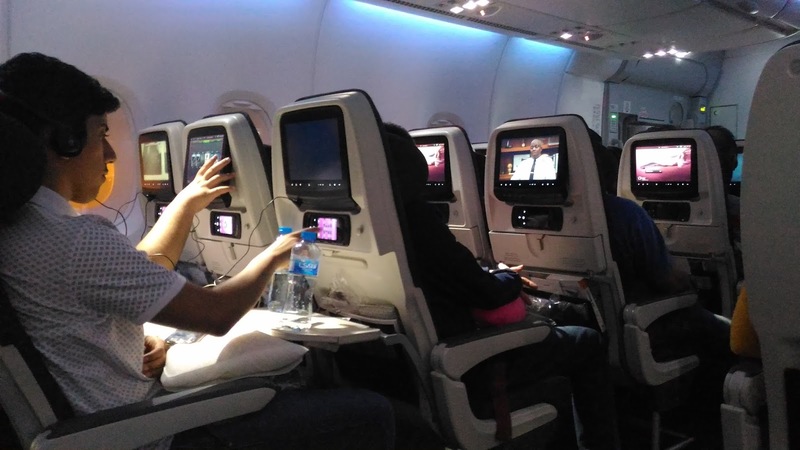 Qatar Airways also has a wider screens for perfect viewing during the flight. 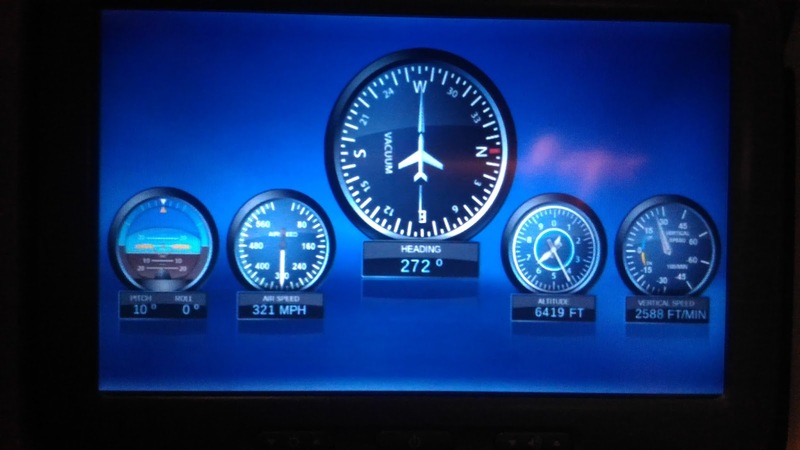 The flight information also became more interesting with nice graphics. 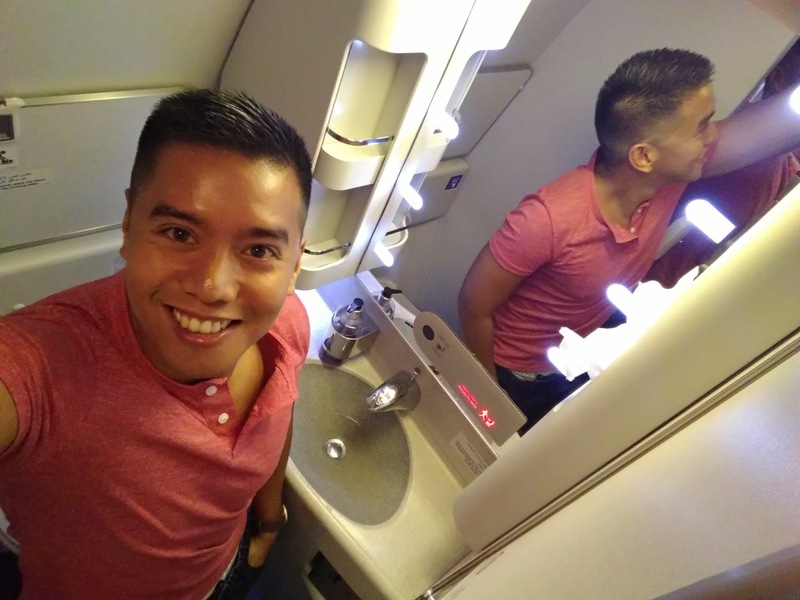 Selfie in the toilet, 36,000 feet in the air. 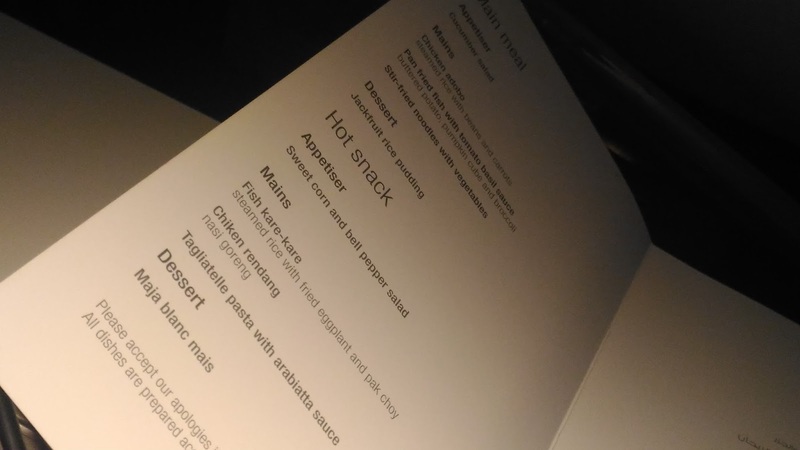 During the flight, the menu was handed to the passengers. 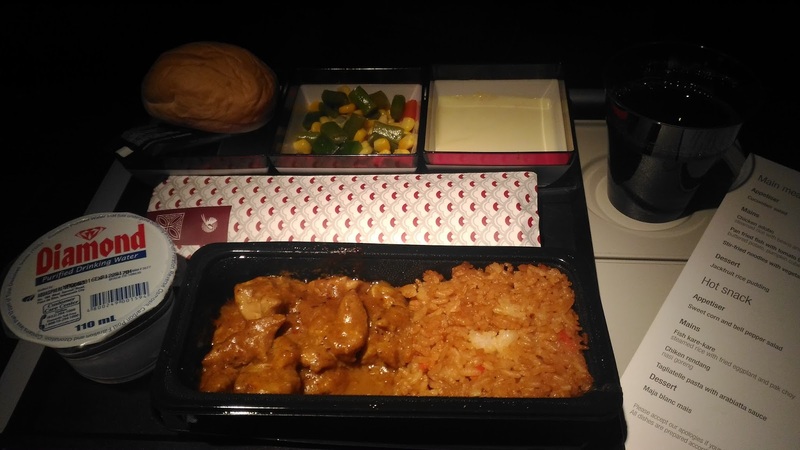 I could not wait to check on what food was available on Qatar Airways. Checked on the screen and still got a long way to go. 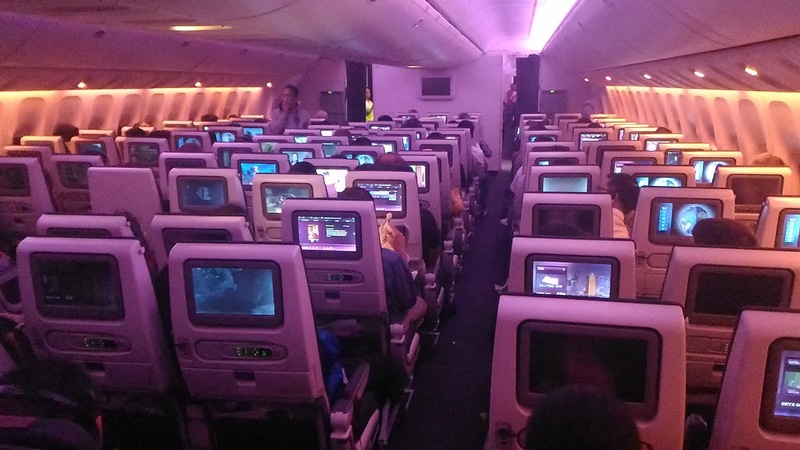 But there are so many movies and shows to choose from their in flight entertainment , so we’re not bothered. 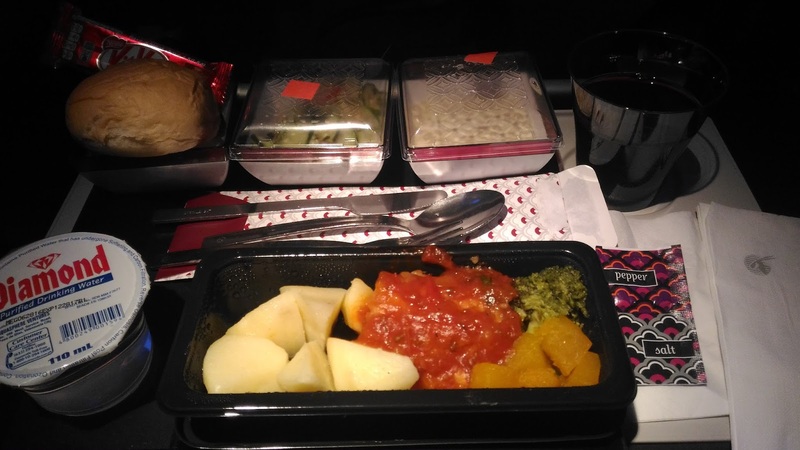 Meals arrived and I must admit, it was flavorful! 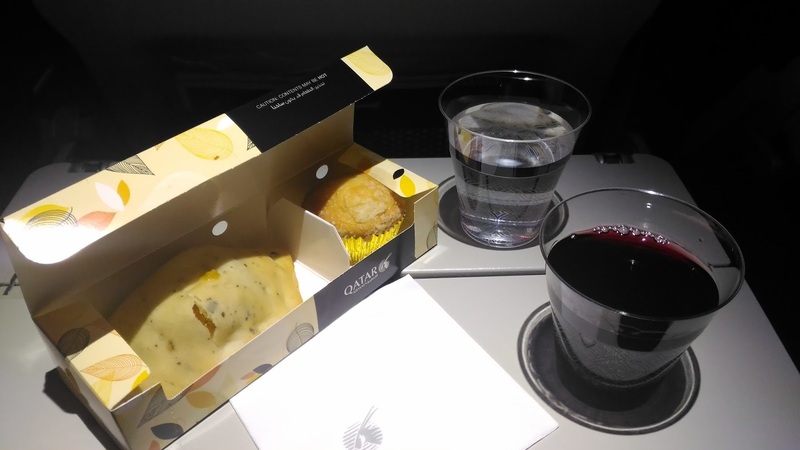 Most times I find airplane food bland, but Qatar Airways is different! It was delicious and they didn’t use plastic cutlery. 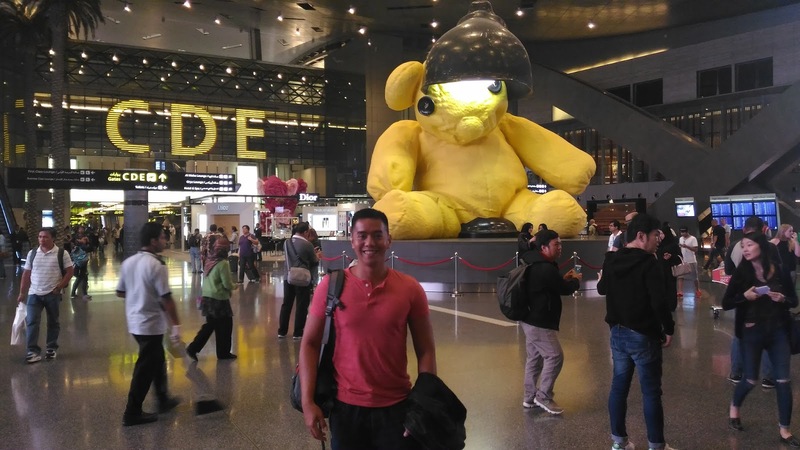 And after 8 hours, we safely arrived at Doha, Qatar. 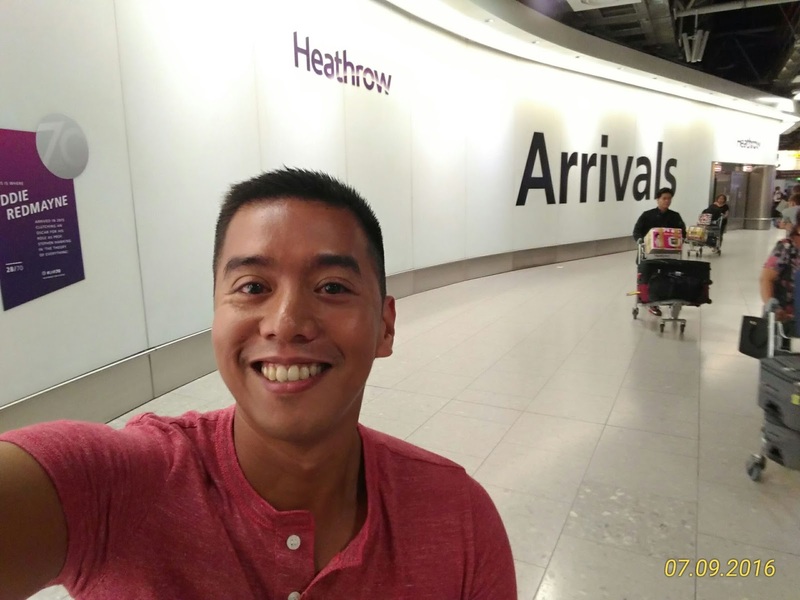 This time, we chose a lay over of only 3 hours since we wanted to arrived at Heathrow Airport early the next morning so we could explore more of London. Qatar Airport doesn’t sleep so even if you arrive in early morning, you can still shop and dine around the airport while waiting for your flight. Few minutes from our boarding time, I finally came face to face with my favorite airplane. The Airbus A380! 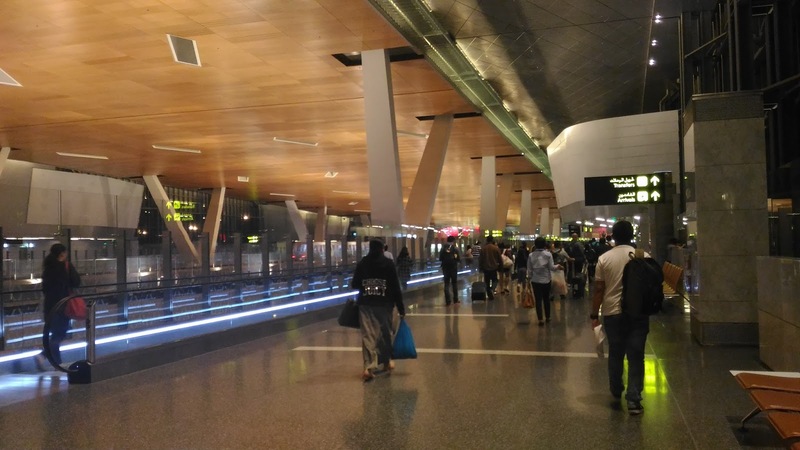 It was 2012 since I last boarded an A380, and when I walked inside, and then again the feeling was just amazing as always! 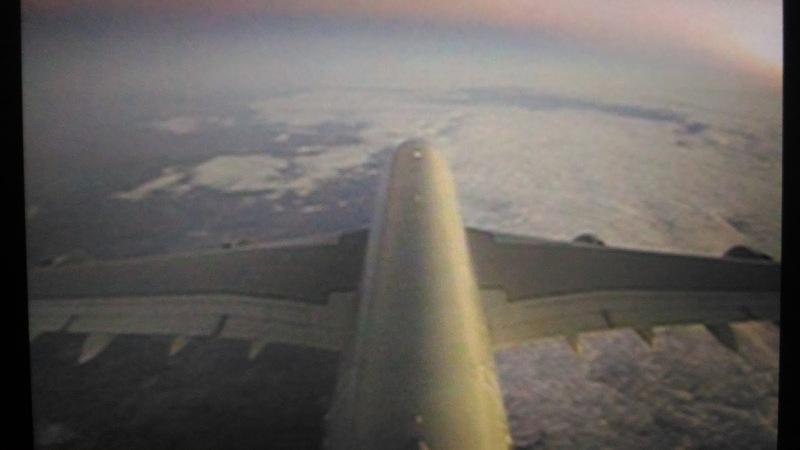 The trip was smooth and there was not much turbulence during the entire trip. It’s also nice that there is camera where we can see what’s going on outside. Sleeping on the plane is something I cannot do. I really battle with it. 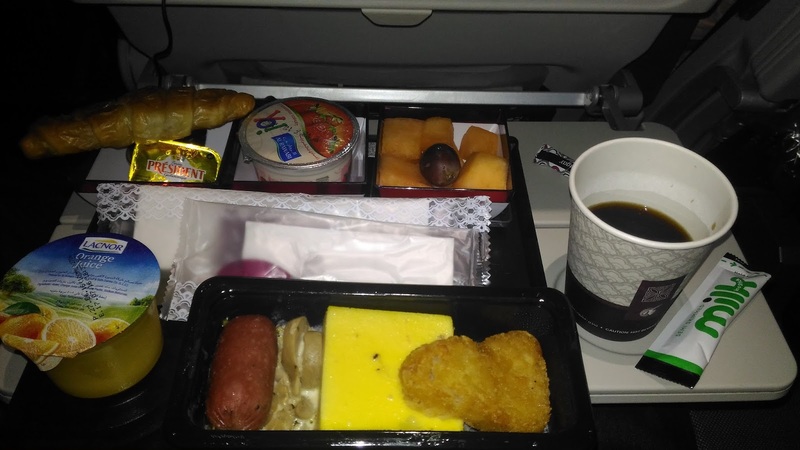 From Doha to London, we had a snack and a breakfast meal since we arrived at Heathrow early in the morning. 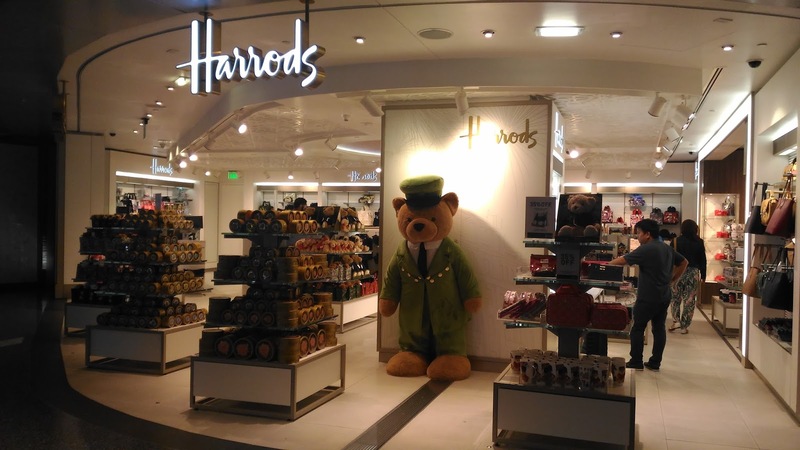 As we were getting closer and closer to London, our dream vacation was now becoming a reality! 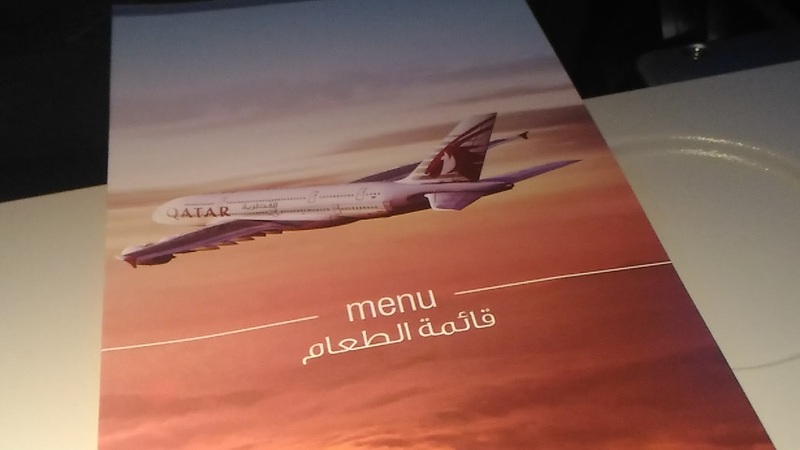 After 16 hours in the air with Qatar Airways, I must admit that we were very impressed and we thoroughly enjoyed our flight. 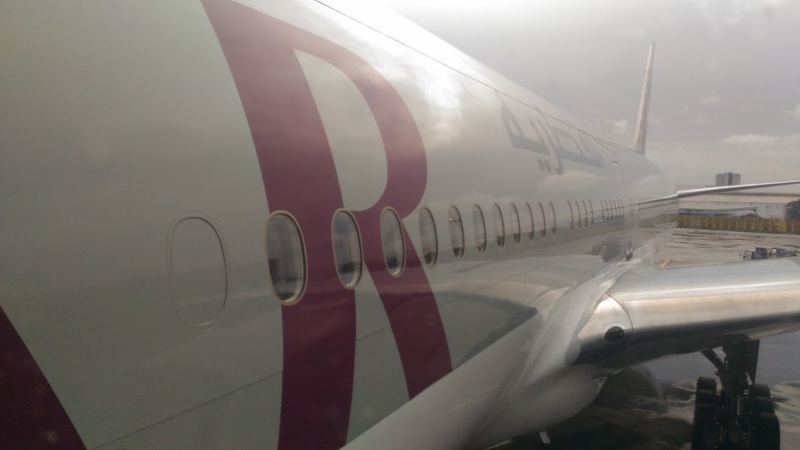 Being one of the airlines that offered the most affordable seats to London, we see ourselves flying with Qatar Airways again soon! Wow, that plane. It's 5 star! Hi Lux! My favorite really is the A380! Still, 747-400 > A380. The former a timeless icon of aviation. But hey, I'd still want to try flying in an A380. Soon! Hi RM, anything is possible! I really believe that you will experience the A380 very soon!